How to Add Amazon API in Wordpress | Tutorials Tree: Learn Photoshop, Excel, Word, Powerpoint and Wordpress for free online. 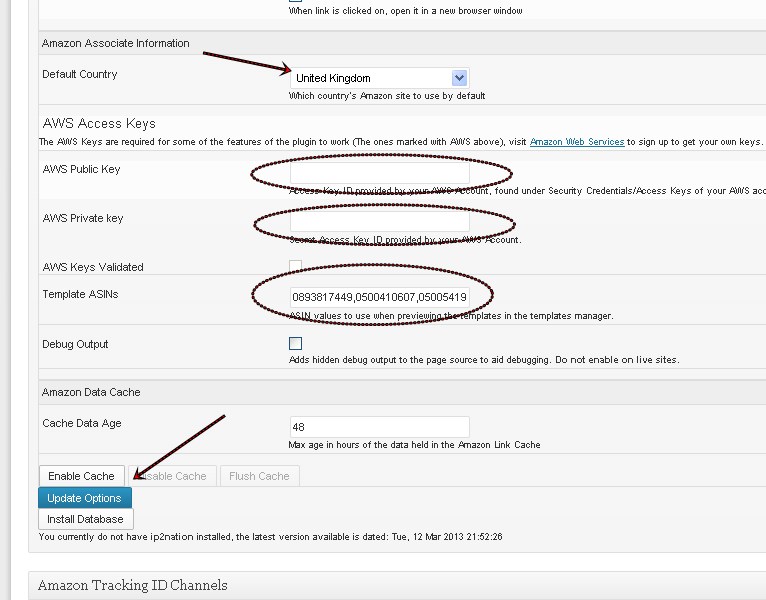 Adding Amazon API is very easy. API or Application programming interface is a kind of tool which helps connecting particular websites. Basically it is a set of commands. Let’s say you have an affiliate account on Amazon.com and you want to show some Amazon products in your website. To show the products on your website some set of commands or API call is used. When the API is called it fetches the data from Amazon website. 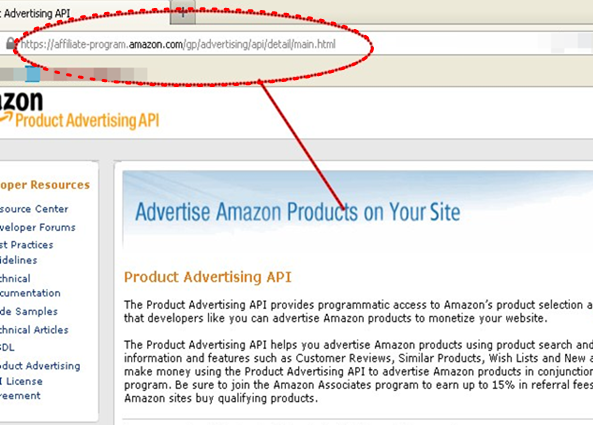 You can add Amazon API easily to your website. 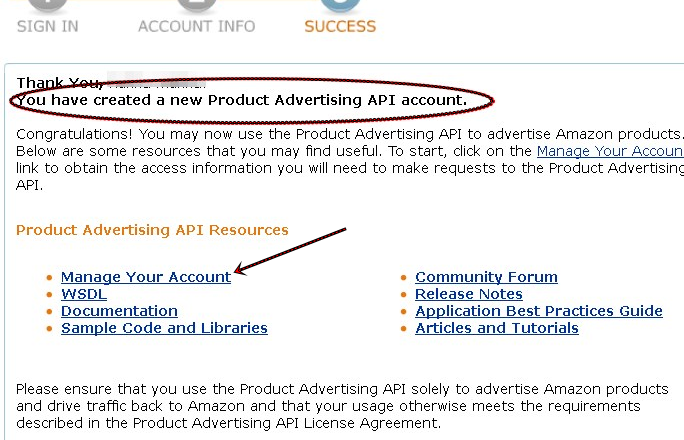 From 2010 Amazon has limited the API call. 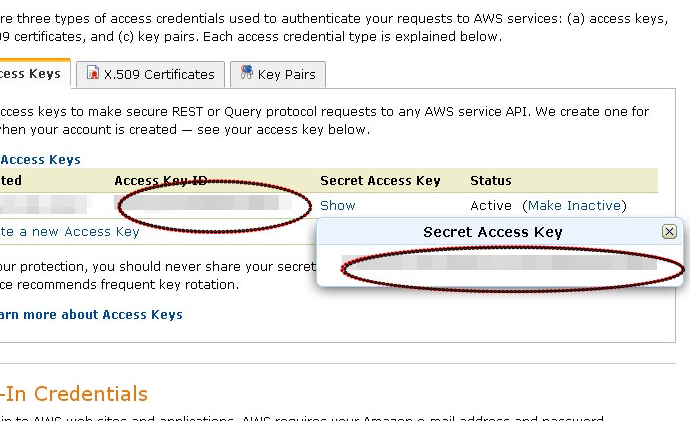 So it requires to signup on WordPress API page to gain the public and private API key. 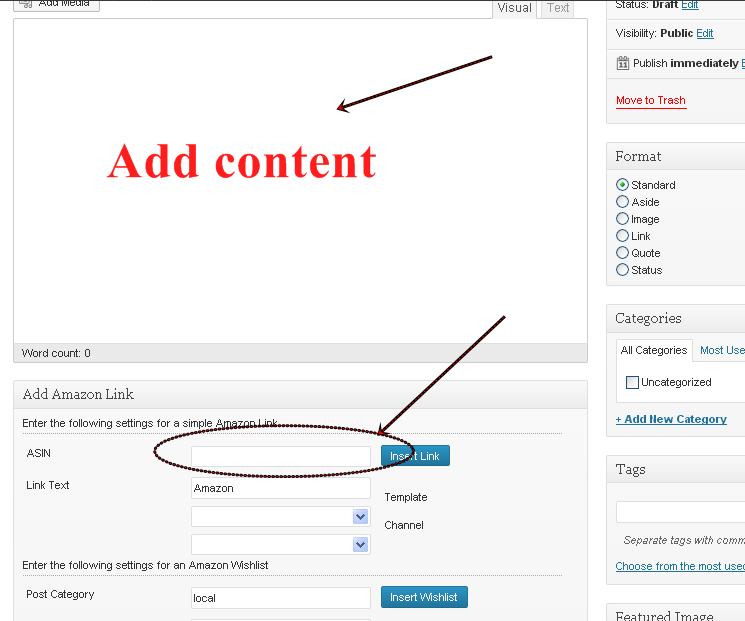 In tutorial I will show you how to add Amazon API in your WordPress site. 01. 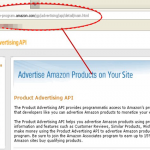 To add Amazon API first signup to amazon affiliate network. 05. 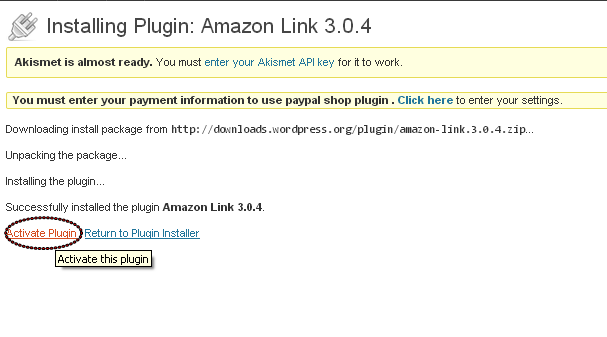 Now add any WordPress plugin (prefarably Amazon link) from the plugin page of your WordPress site. After installation click on activate now. 07. Now add a new post and provide the ASIN to show the Amazon products in your post. 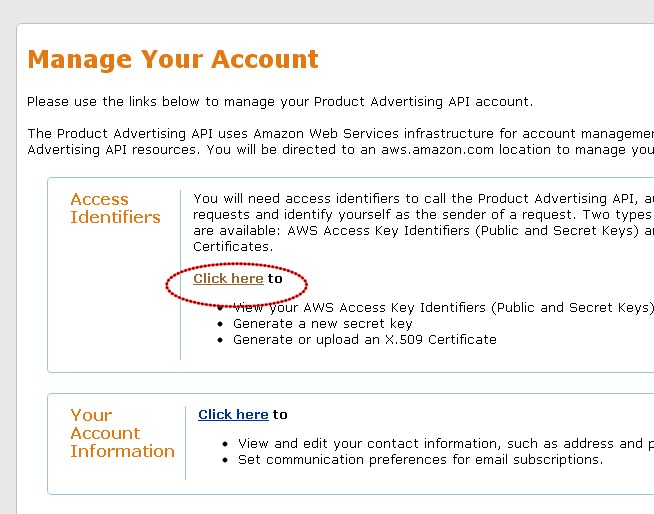 So this is how you can add Amazon API.